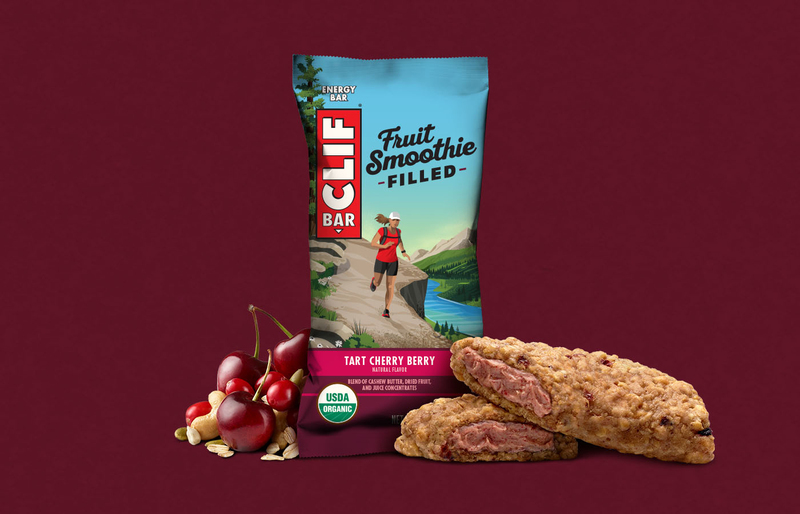 Put your self-control to the test with delicious Nut Butter Filled and Fruit Smoothie Filled Bars. 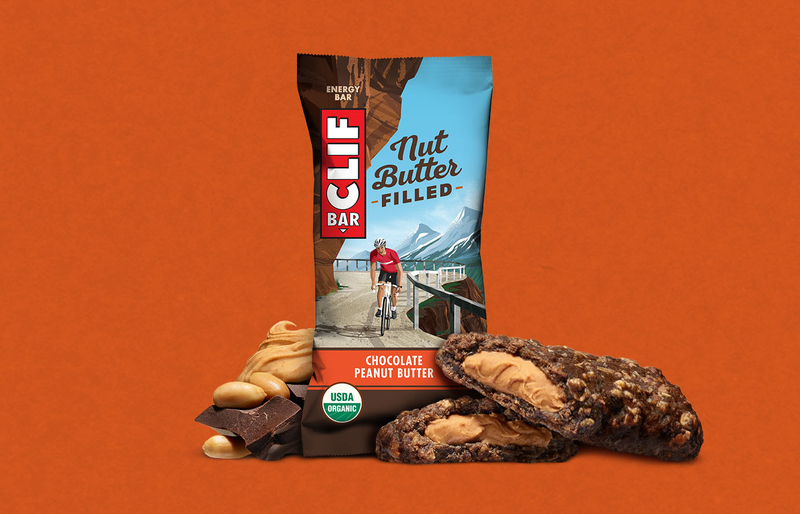 Uniquely crafted to deliver sustained energy, each bar is made from USDA organic and non-GMO ingredients, with delicious nut butter filling that’s so creamy, so irresistible, your willpower will need its own willpower. The first organic energy bar inspired by classic smoothie ingredients, Fruit Smoothie Filled Energy Bars feature USDA organic and non-GMO ingredients, along with a creamy filling made from a blend of cashew butter and the bright flavors of organic fruit.